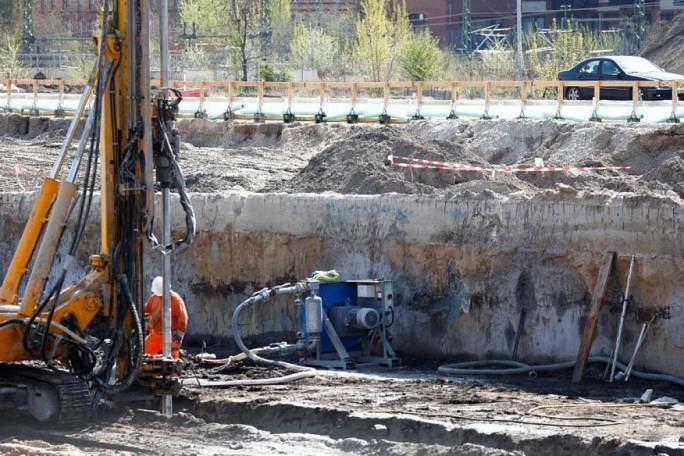 A large-scale evacuation is to take place in Berlin on Friday morning to allow experts to defuse a World War Two bomb. Buildings will be cleared from 09:00 in an 800m radius from the construction site where the 500kg British bomb was discovered. The zone, which includes the German capital's main Hauptbahnhof railway station, a hospital, and government ministries, will be completely evacuated. An army hospital, the economy and transport ministries and the Indonesian and Uzbekistan embassies all fell in the evacuation zone, a police spokesman told AFP. Deutsche Bahn rail company and other public transport operators warned of large-scale disruptions —local train, tram and bus services all faced disruption. It is understood the operation to defuse the device will take place around midday. Police say there is no immediate danger from the bomb, which was found last Wednesday. Thousands of unexploded bombs from the 1939-45 war are found every year.